This section of the website provides loads of resources to assist educators with learning about and teaching the Noongar language.  Information on the Noongar language and dialects of the Noongar language can be found in the language section of this website.Information about reading and writing the Noongar language can also be found on this website. The downloadable alphabet chart is available free of charge. 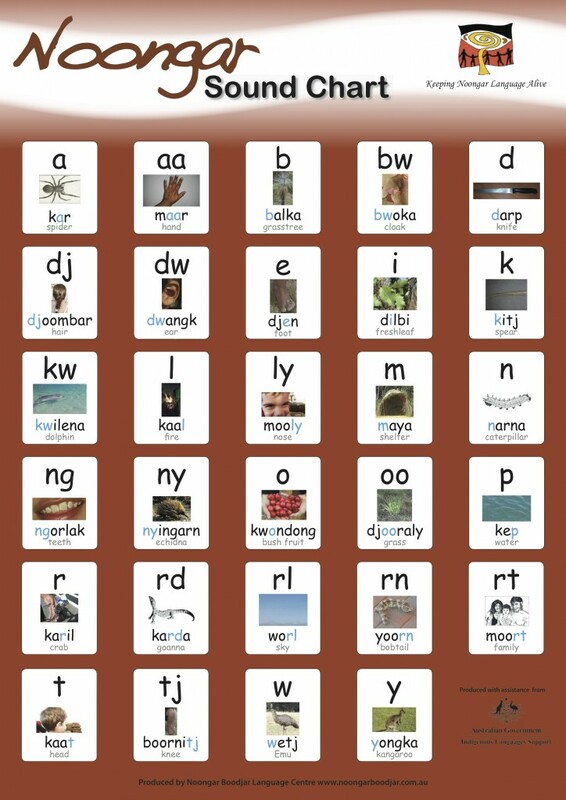 Click here to download an Alphabet chart in .pdf format or go to our shop to purchase an A2 laminated version and support the work of the Noongar Boodjar Language Centre. The downloadable body parts chart is available free of charge. 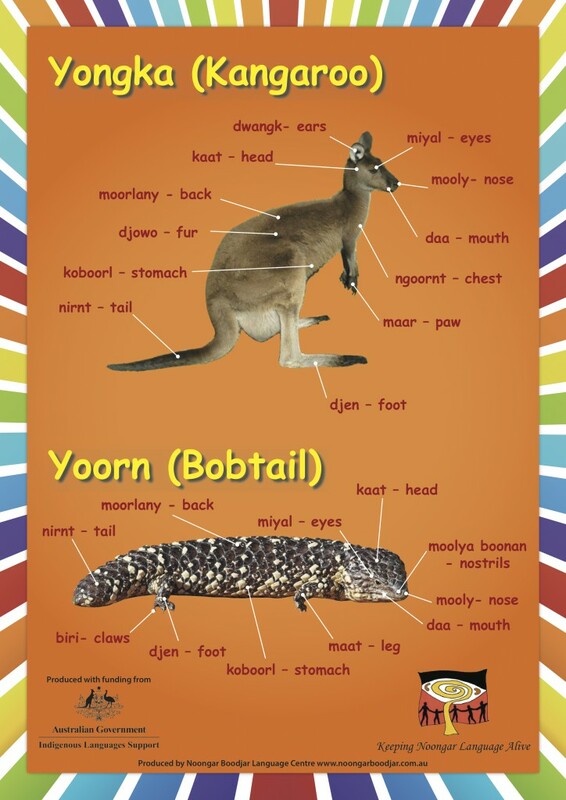 Click here to download a Body Parts Poster in.pdf format or go to our shop to purchase an A2 laminated version and support the work of the Noongar Boodjar Language Centre. Also available is a downloadable learner’s grammar which can be found on the website too. Over 50 books, posters and learning resources are available for purchase through our online shop. This section of the website and our resource list are under development. Please come back again very soon to find a lot more exciting worksheets and downloadable material for educators.